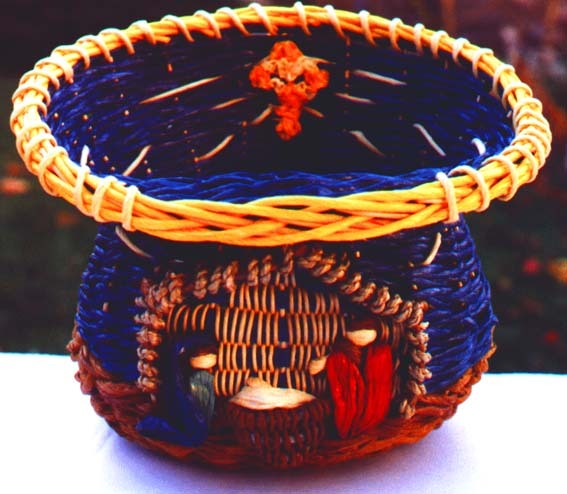 Bill was fortunate to be born into a family of wicker weavers. 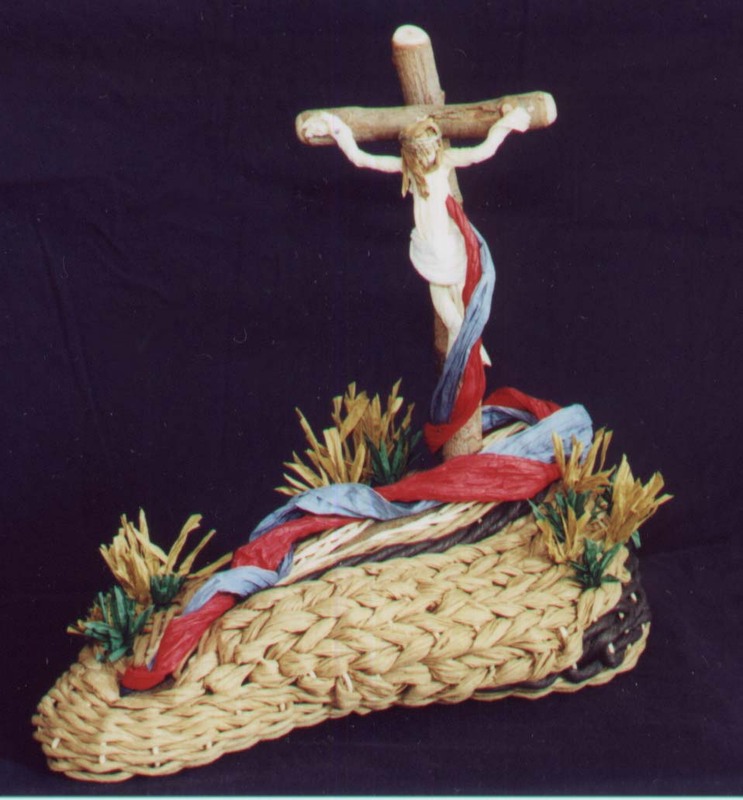 His Great Uncle John was a card holding master wicker weaver from the renowned Belušskej Košikárskej školy in Beluša, Slovakia. 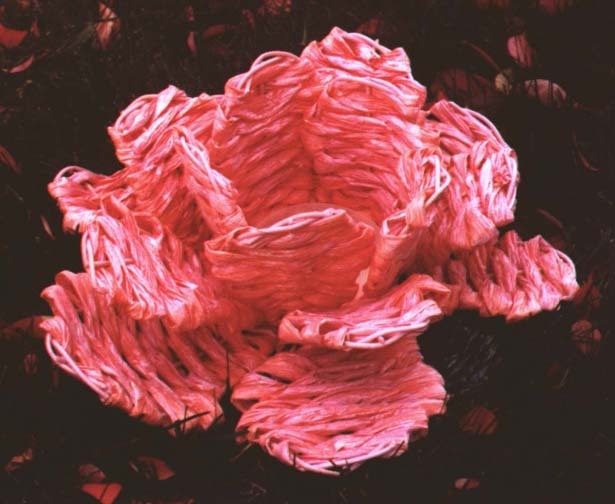 He immigrated to the United States and dedicated his life to the craft. He trained his three sons (John, Joe, and Lou) who then trained both of us. 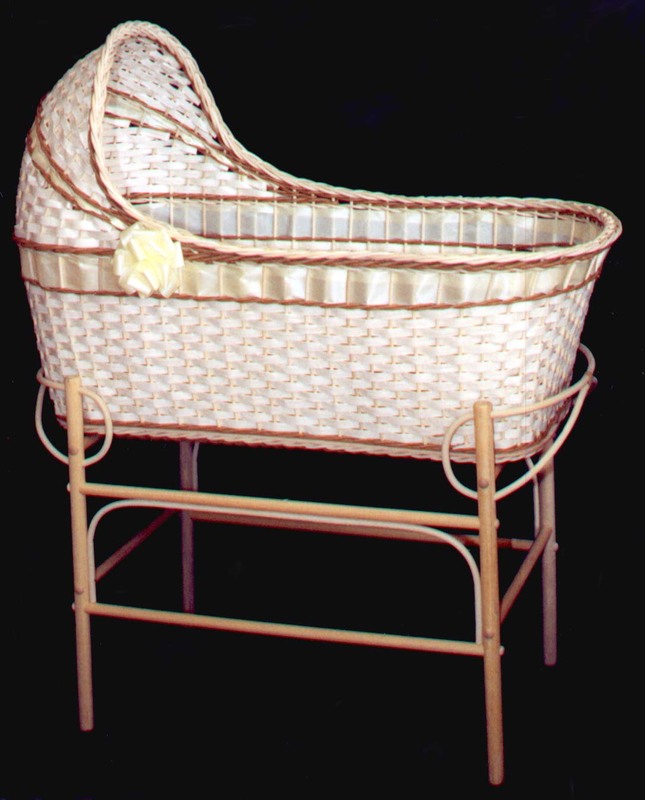 Great Uncle John started his own wicker weaving company in Chicago, Illinois in 1920. As technology changed and the hand weaving trade schools closed in the 1930s, Great Uncle John continued his business. 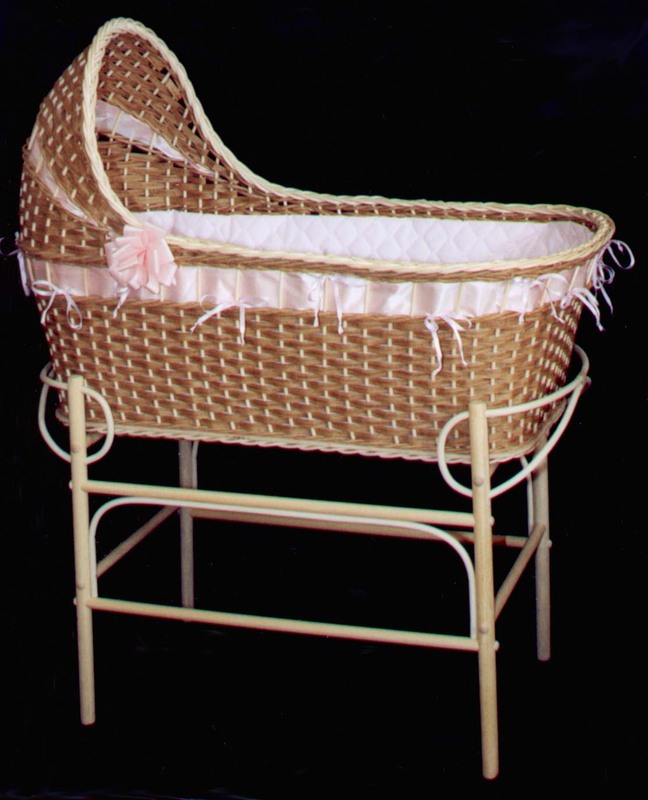 Able to attract master wicker weavers his firm, Artistic Reed & Willow Manufacturing Company, was turning out 100 completely handwoven baby bassinets per day through the 1940s and 50s for Boston Stores, Marshall Fields, and a host of other companies nationwide. As Great Uncle John’s sons came of age each was invited into the business and learned all aspects of design and weaving. As the number of master weavers diminished the three sons continued the family tradition - each honing on their specific skill to keep the business alive. 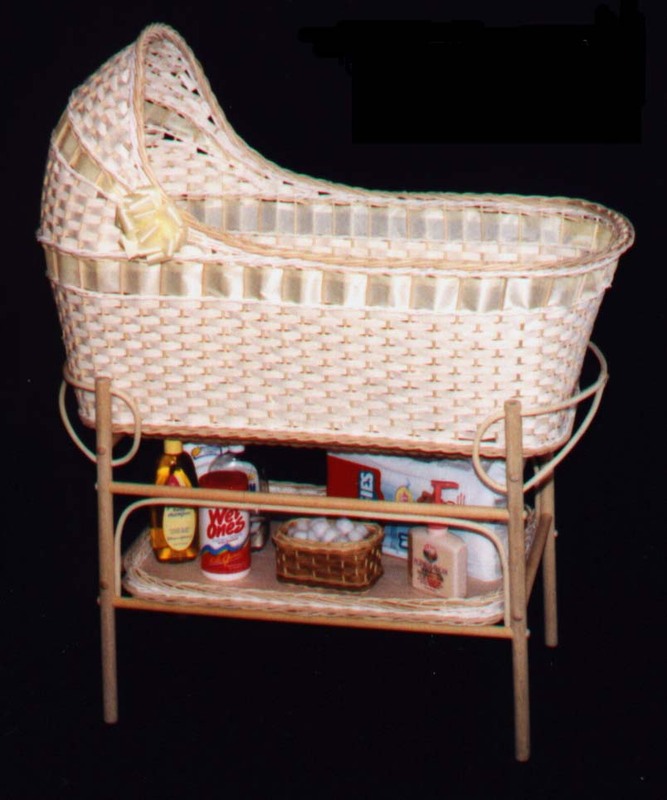 Over a period of a number of years before the three sons retire, Bill and Penny learned all aspects of designing and weaving wicker, cane, and rush.